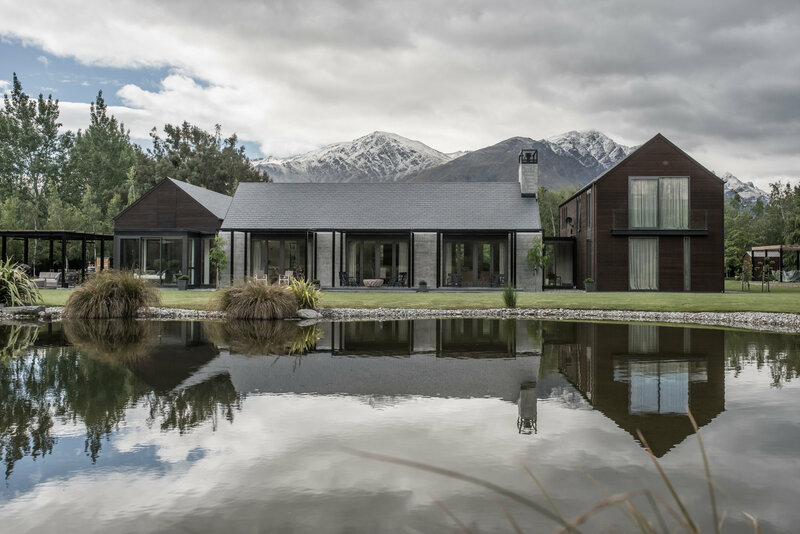 Mary Jowett Architects Ltd is an award winning, design focused architectural practice based in Queenstown and working throughout New Zealand. Our practice is based around Mary Jowett, ANZIA Bachelor of Architecture (Hons), as the principal design architect. We are proud to offer the full scope of architectural services, tailoring the team and project scope in response to the clients and projects specific requirements. Mary Jowett Architects Ltd has worked with clients to produce high quality residential houses and alterations, boutique commercial fitouts and shopfronts and a variety of Civic Buildings for public use including visitor's centres, camp ground amenities, public toilets and bus shelters. 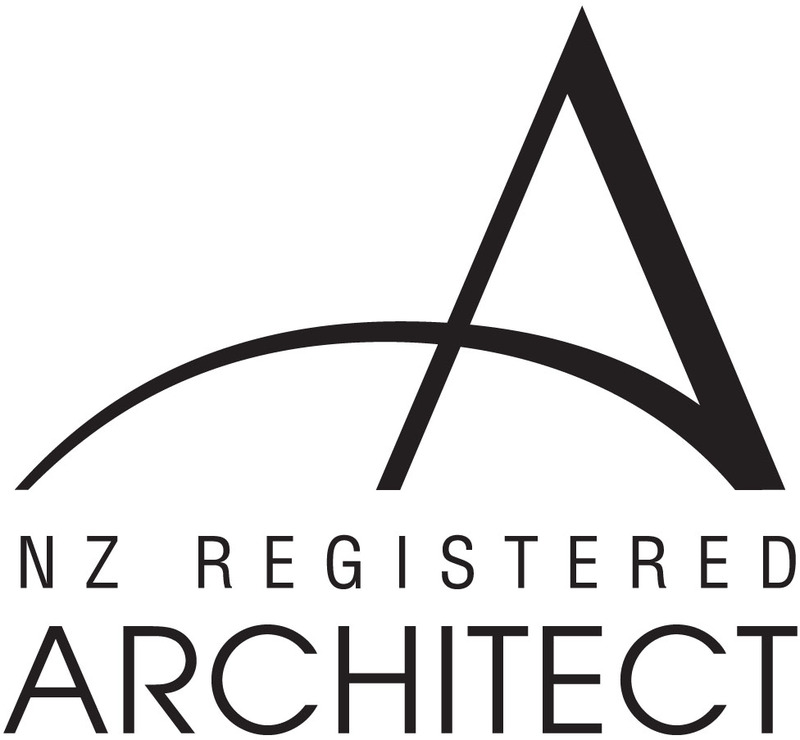 Believing architecture does not sit in isolation, Mary Jowett Architects Ltd engages in the wider profession as a NZIA National and Local Award winner, NZIA Local Awards Juror, QLDC Urban Design Panel member and an active practice support group member for continuing professional development.